IT’S US OPEN WEEK at Shinnecock Hills Golf Club, follow us for all the updates all week long. THIS WEEK THE REAL BATTLE is at Oak Park Country Club where the CDGA Amateur Team, who are defending champs, take on the Illinois PGA Professionals in the 57th Radix Cup. The IPGA Section guys lead the all-time series 35-19-2. Last year in this Ryder Cup (almost) style event, the CDGA Team won by a 10-8 score. It was one year ago this week the U.s. Open was taking place at Erin Hills, and Erin Hills is back in the news with more to offer it’s guests coming into this U.S. Open venue. For reservations made upto June 17th, you can enjoy a free lunch and free round on the Kettle Loop with each paid Round. Took lock into this deal, call (866)-772-4769 and use the code EHJUNE. When you call ask for the details of the promotion. Erin hills is now taking reservations for 2019, the 2019 season will run from May 6th through October 13th. Visit Ernhills.com. 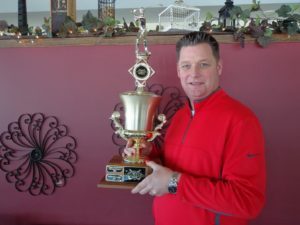 BLACKBERRY OAKS GENERAL MANAGER and head golf professional Chad Johansen holds the Blackberry Amateur Trophy, the Blackberry Amateur will be played June 23-24. See Blackberryamateur.com for sign up details, Let’s FILL THE FIELD 120 players needed. THE BLACKBERRY AMATEUR is open for registration, let’s fill the field at 120 players for the 8th annual championship and make it the best one ever. The amateur is sponsored by Wilson Golf and Michelob Ultra. Defending Champion Trey Tussey of Metamora, has made a verbal commitment to play again this year. The winner gets $750 in merchandise credit at Blackberry Oaks Golf Club. The weather is slowly coming this spring, so why not come out and play. 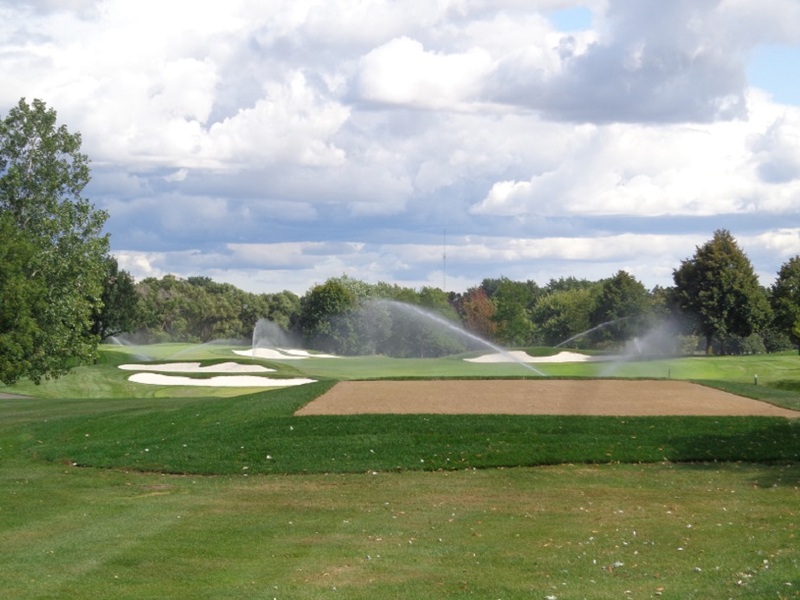 Blackberry oaks will not play over 7,000 yards like at some other events. so why not come out and have fun. It’s two days of great golf and great fun. Call BBO’s at (630)-553-7170 and get signed up today. BBO where #kidsrule, sign up for one of Chad Johansen’s Junior golf camps. bBackberryoaks.com. MISTWOOD GOLF CLUB in Romeoville is getting ready for the 4th of July with the 20th Annual STARS & STRIPES CLASSIC, the shotgun start early in the day, has a 6-6-6 hole style change in formats. Mistwood is now running a turn in your old clubs for Mistwood credit on the purchase of new clubs. See MistwoodGC.com or call the club at (815)-254-3333. Don’t forget fathers Day at Mistwood, Fathers Day brunch and more in McWethy’s Tavern. 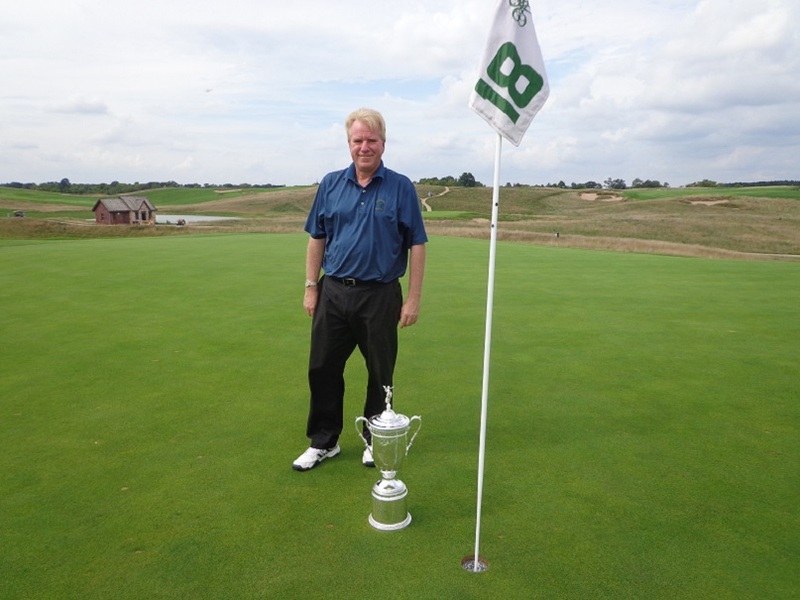 ILLINOIS OPEN VOLUNTEER Registration is now open for the 69th Open Championship. the Illinois PGA is now looking for volunteers, for the Illinois Open to be played from August 6-8 at the Glen Club in Glenview and Ravina Green Country Club on August 6-7. Volunteers can work in variety of area’s, that include scoring, spotting and shuttle driver. Volunteers do receive a hat, a shirt and meal voucher. To volunteer visit IPGA.com or call the Illinois PGA office, located at the Glen Club. 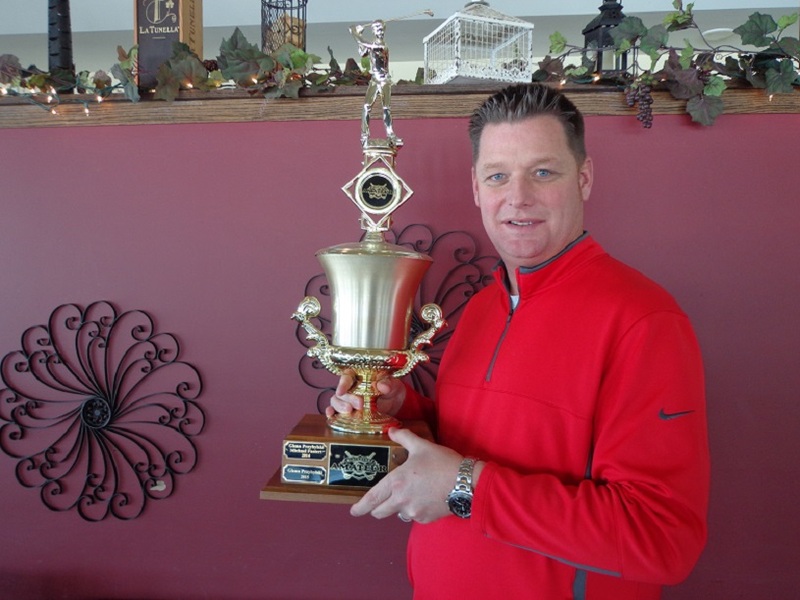 Patrick Flavin of Highwood is the defending champion and will return to defend his title. 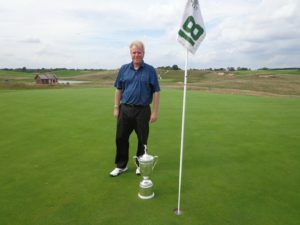 NEXTLINKS will share it’s golf experience with the fans attending the 118th U.S. Open at Shinnecock Hills this week in South Hampton New York. Their set-up is located near the train station and Gate 2 of the championship. The Shinnecock Nation is proud to partner with Nextlinks to share the interactive experience. See details at Nextlinks.com. THE WESTERN GOLF ASSOCIATION has announced that Western junior Champion Willaim mouw will defending his title next week in the 101st Western junior Championship to be contested at the Evanston Golf Club in Skokie. More information at Westernjunior.com. THE GOG BLOG SPEAKS OUT , is back on Monday.